Bonnie Curran is a licensed professional counselor in the state of Virginia. Bonnie has nearly 20 years of experience in the mental health field and has worked in a variety of settings including private practice/outpatient therapy, therapeutic day treatment, acute inpatient/adolescent psychiatry, and residential treatment centers. Bonnie graduated from Liberty University with an MA in Professional Counseling in 2002. She also works as a clinical consultant in Liberty’s graduate level counseling program as well as teaching undergraduate psychology courses in the online program. Bonnie is married and has 3 sons, one of which has autism. This specific challenge in her personal life has added to her experience in working within the educational and mental health system and she is familiar with the ins and outs of school and home based interventions. Personally navigating these waters has increased her motivation and desire to help others succeed and reach their goals despite challenges and difficulties. Bonnie offers a client focused approach that blends cognitive behavioral therapy with motivational interviewing to assist clients in achieving a healthier perspective and reaching their goals. 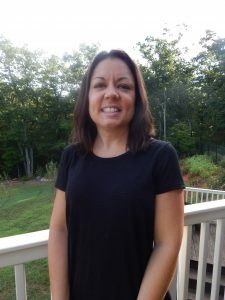 Erika Theodorides is a licensed professional counselor in Virginia. Erika received her bachelor’s degree from Lynchburg College and received her master’s in counselor education from Lynchburg College. She is a member of the American Counseling Association, Virginia Counselors Associations and the Lynchburg Area Counselors Association. Erika has provided counseling with individuals and families to address various issues such as anxiety, depression, mood disorders, trauma and abuse, grief, attention-deficit and disruptive behavior disorders, adjustment disorders, anger management, social skills, and parenting issues. Erika also has a vast range of experience in group counseling including anger management, bullying, goal setting, emotion management and stress management. Erika uses an eclectic approach in her therapy sessions including cognitive behavioral therapy, trauma focused cognitive behavioral therapy, attachment based family therapy, person centered therapy and grief counseling. She can also provide a unique therapeutic experience to clients through the use of a certified therapy dog. Erika wants to create an environment where the client feels respected, safe and supported in their counseling experience. 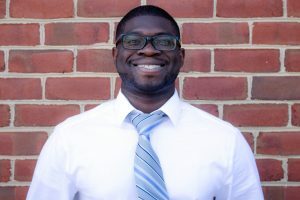 Amir Cotton is a Licensed Professional Counselor, National Certified Counselor, and a Certified Substance Abuse Counselor with nearly a decade of experience working with diverse populations. Amir has extensive training in the area of crisis and emergency counseling as well as experience in working with individuals struggling with addiction and the seriously mentally ill. He has treated individuals with mood disorders, PTSD/trauma, bipolar, and adjustment disorders. He has provided individual counseling and group counseling to adults, adolescents, and children and adolescents in crisis. Amir graduated from Liberty University with a Master’s in Professional Counseling. He utilizes an eclectic approach to support and to walk with people through life problems. Amir has the willingness to help people accomplish their goals of achieving a healthier life. 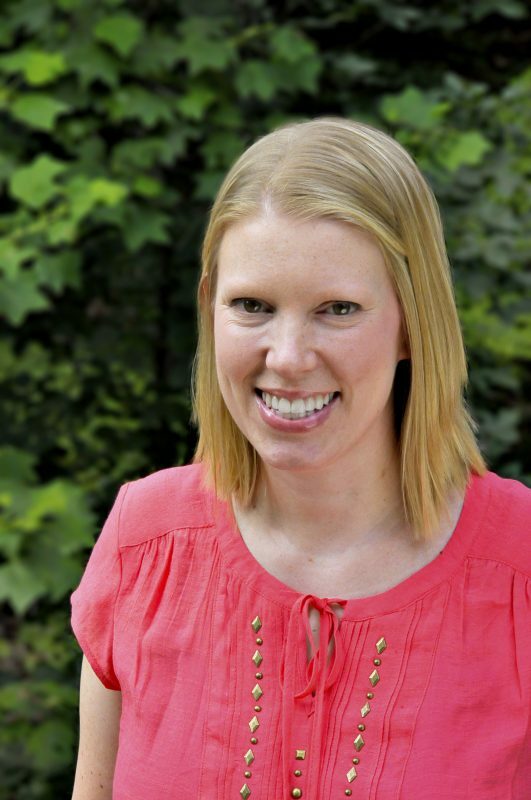 Melissa McGinness is a licensed professional counselor. She works with adult individuals, couples and families and has more than 10 years of experience in the mental health field. Her experience includes private practice, residential group work, professional therapeutic interventions to students in the public school setting, outpatient counseling, in-home therapeutic interventions to families, and crisis intervention. Melissa provides hope to clients struggling through anxiety, depression, trauma, divorce, anger, grief, and relationship issues. She uses an eclectic therapy style to help clients set and achieve goals. Her clients find her thoughtful and creative approach to be supportive and effective. 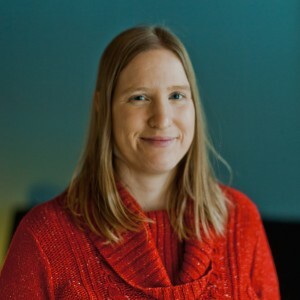 Melissa has served on the board of the local chapter of the Virginia Counselors Association and is actively involved in community mental health associations. She graduated from Liberty University earning degrees in Psychology and Professional Counseling. Melisssa also offers Christian counseling for those who wish to incorporate faith-based topics. Melissa enjoys reading, spending quality time with her friends, cooking, and traveling. She has spent a semester studying in England and has participated in multiple community service and mission projects. 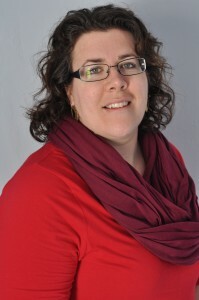 Quinn Hall is a Licensed Professional Counselor with more than 10 years of experience in the field. She received a Bachelor’s degree in psychology from Sweet Briar College and a Master’s degree in counseling from Lynchburg College. Quinn has worked with a diverse population of individuals including children, adults, and couples with issues ranging from everyday life struggles to serious mental illness. Quinn strives to build an outstanding relationship with each individual in order to provide an atmosphere in which they feel comfortable to explore their goals. She uses a combination of Cognitive-Behavioral therapy and Person-Centered approach to assist individuals with achieving their goals. Some of Quinn’s areas of expertise include: anxiety and mood disorders, stress management, grief/loss, adjustment disorders, and chronic mental illness. Quinn is a member of the American Counseling Association. She enjoys the outdoors, animals, reading, and volunteer work. Lynchburg is a beautiful place to live, and our offices are conveniently located downtown on Jefferson Street. Our beautiful offices are quiet and inviting. Connect with a Lynchburg Counselor today at 434-528-3263. We have a list of wonderful counselors and therapist that would love to meet you. Set up your first session today and start the process to change.